Listen below to Norman Lamb yet again pretend that he is in opposition rather than the Minister of State at the Department of Health directly responsible for mental health. 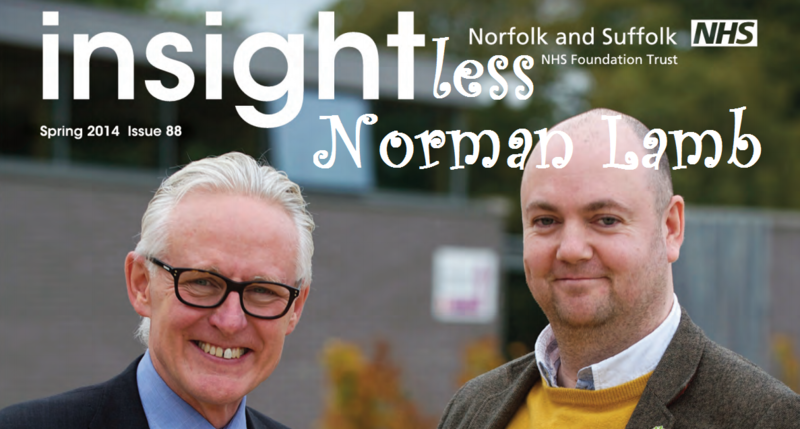 Norfolk & Suffolk NHS Foundation Trust (NSFT), Norman Lamb’s own local mental health trust, is in constant crisis and heading towards financial collapse. Yet, unbelievably, Norman Lamb tries in this interview to claim that he is on the same side as our campaign. This campaign is on the side of some of the most vulnerable people in society whose lives and health are being ruined by Norman Lamb’s real terms cuts to mental health funding, with further massive cuts planned. Egotistical Norman Lamb tries to claim he is the best mental health minister ever. Yet Sue Bailey, the outgoing President of the Royal College of Psychiatrists, describes mental health services as a ‘a car crash‘ and ‘in crisis‘. In Norfolk & Suffolk we know the reality of the Map of Shame. 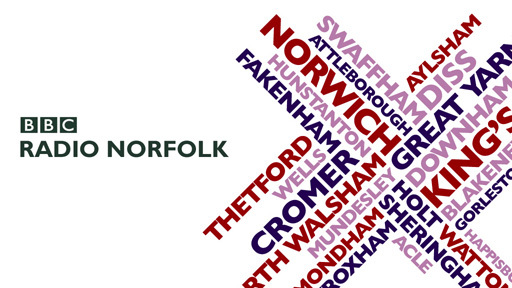 Norman Lamb needs to act decisively to ensure that his own local mental health trust does not collapse and that mental health services are fit for purpose in his own constituency, throughout Norfolk and Suffolk and nationwide. Words and empty promises, taskforces and concordats are no longer enough. Interestingly, Norman Lamb doesn’t even mention the planned closure of Carlton Court Acute Psychiatric Unit, nor the closure of the Place of Safety Suite. There is no mention of extra funding at all. By inference he blames the professional staff for not working effectively. If we were only like the Maudesley Hospital in London we wouldn’t have a bed crisis! Words are cheap, concordats cost nothing and acheive nothing. There is no shortage of knowledge as to how to deliver an excellent mental health service. Can Norman Lamb tell a Community Mental Health Nurse with 60 patients to look after in the community how to work more effectively? He believes that more integration between health and social care is the answer to all our problems. Yet in his own constituency health and social care are separating, disintegrating under pressure of cuts in funding. I think he should resign in protest at what is happening to the NHS and to mental health services in particular. He makes no mention of the tragic deaths we have seen in Norfolk of patients under the care of mental health services. The problem is that he believes his own narrative……… the best Health Minister ever? Don’t think so. Lamb’s delusional beliefs are becoming more entrenched. Very worrying. Perhaps Norman Lamb can look into why a public consultation against the Carlton Court closures have been totally ignored, inspite of the CCG saying they would listen to the public, and that it wasn’t a PR exercise…..then again I guess he’d rather not. Dear old Mr lamb. Isn’t it YOUR government that has made all these cuts to mental health services?? He has no idea what it is like working in this stressful environment. Come and spend a week or two working with a community nurse, a social worker, a nurse assessor, or on an acute admission ward. I think that would do you good.